Weeds don't recognize land ownership boundaries. A CWMA enables all interested parties to come together across those boundaries. Under a CWMA, local citizens and land managers work together to identify common needs, priorities, and goals and to pool information and resources. CWMAs have cropped up all over the United States and are generally more successful in stopping the spread of invasive weeds than individual stakeholders working alone. 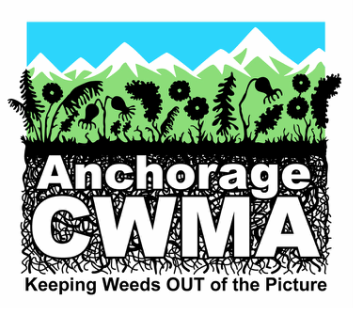 Members meet once a month to share information about invasive weeds, plan weeds-related education events, discuss grant opportunities, plan and execute weed pulls, and build membership.